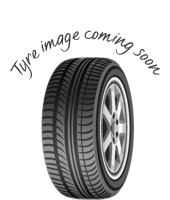 Keter’s KT277 tyre is a great choice of tyre available at great prices that will survive any journey you want to make. The design and production of this tyre has focused on improving resistance to irregular wear to improve tyre life and increase water dispersion. This makes handling and steering in dry and wet conditions improve, keeping you in control at all times. This confidence in your tyres and driving will let you enjoy each journey more and get the most out of each one. Choose KT277 tyres now. 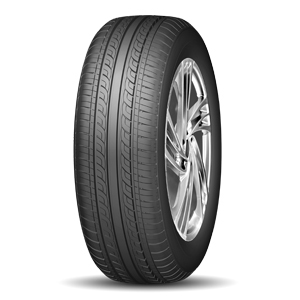 Keter’s KT277 tyre is a great choice of tyre available at great prices that will survive any journey you want to make. The design and production of this tyre has focused on improving resistance to irregular wear to improve tyre life and increase water dispersion. This makes handling and steering in dry and wet conditions improve, keeping you in control at all times. This confidence in your tyres and driving will let you enjoy each journey more and get the most out of each one. Choose KT277 tyres now.